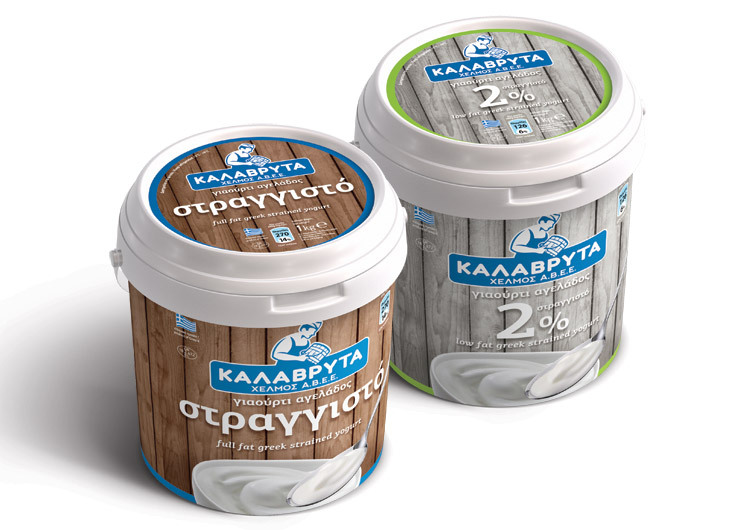 Kalavryta is a mountain town in Peloponese that is famous for its traditional dairy products and especially the P.D.O. 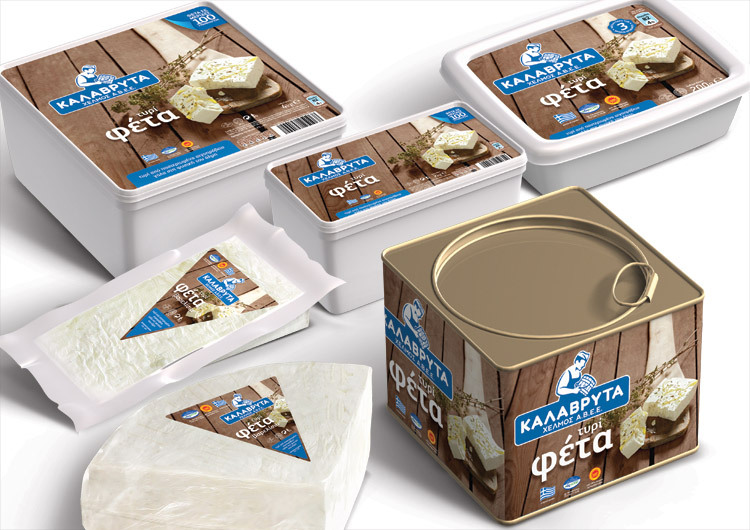 Feta Cheese which is very popular among consumers for its special taste. 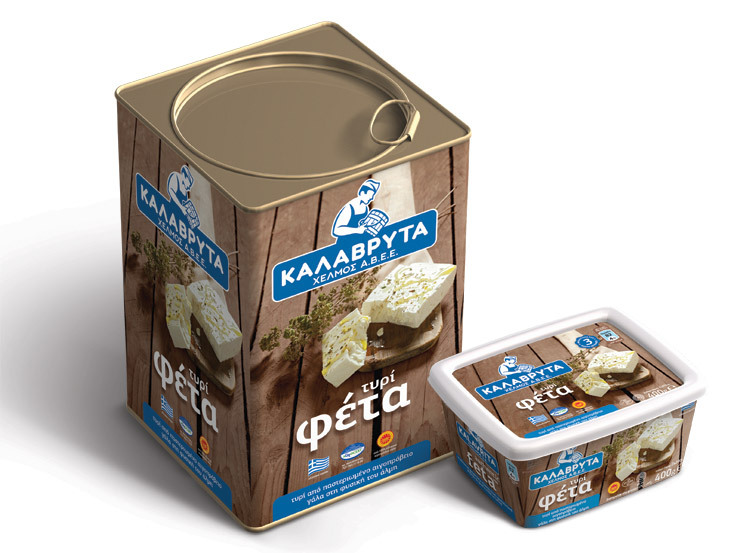 Chelmos SA is a leading local producer of who wanted to develop a new range of products under the "Kalavryta" brand. We developed the brand identity and a packaging design system that assisted the company in becoming synonymous with its place of origin, occupying a distinct position in the Greek market and achieving significant exports in Europe, the Americas and Australia.